Sounds fascinating. 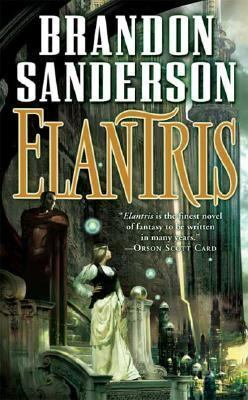 Especially, the curse on Elantris and fate of the prince. :) Nice one.